Holabird Sports offers a variety of clothing and apparel options for all different kinds of athletes, including running, walking, tennis, CrossFit, and more. With over 2000 styles of shoes, Holabird Sports caters to athletes of all ages and fitness levels. The store also offers clothing and accessories, such as tennis racquets, visors, hydration packs, and electronics. With Big Apple Buddy’s personal shopping service, you can now buy direct from the Holabird Sports online store anytime, anywhere. 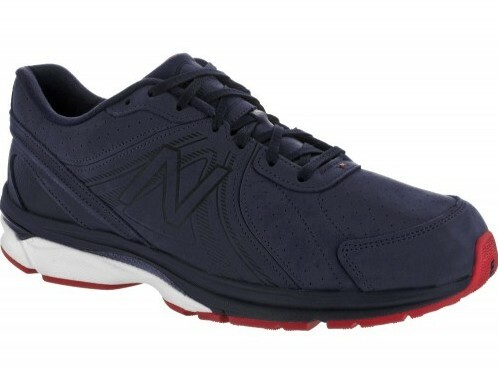 Runners can choose from a variety of shoe styles, including this New Balance 2040v2 Men’s Sneaker in Navy/Red. This shoe offers a conventional fit that will suit most foot types, and provides just the right amount of room to allow the foot to feel comfortable without being too snug. Made of leather from one of the finest tanneries in the United States, this stylish shoe will ensure you remain comfortable and healthy on all of your runs. 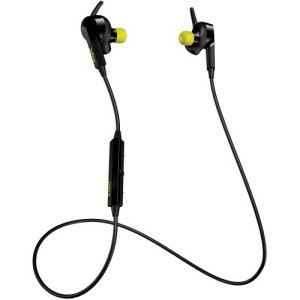 Holabird Sports also offers a variety of electronics to use while you work out, like these Jabra Sport Pulse Wireless Headphones. Experience up to 5 hours of music/talk with these headphones while you work out, and you don’t have to worry about wires getting tangled with this wireless design. In addition to your entertainment, these headphones also provide in-ear heart rate monitoring that you can track throughout your workout. Unfortunately, the USA Holabird Sports online store does not currently offer international shipping. However, Big Apple Buddy, your personal shopper, can help you buy products direct from the official USA Holabird Sports online store and ship them to your doorstep, no matter where you are in the world. If you would like to buy from the USA Holabird Sports online store, simply let us know which items you would like to order (by filling out the form on the right). We’ll get back to you with a free international shipping quote within 24 hours!